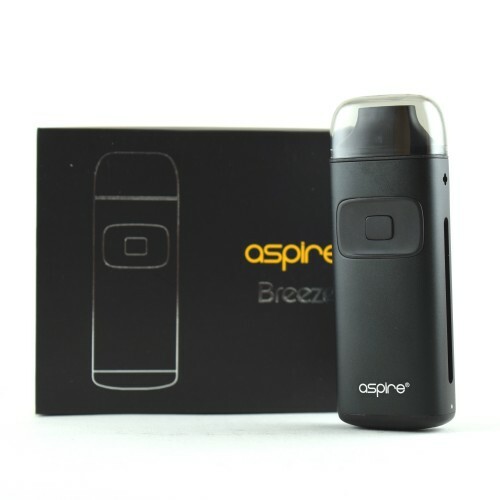 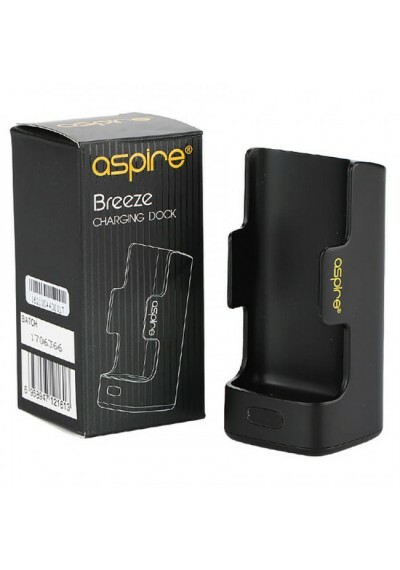 Introducing the all new Aspire Breeze. 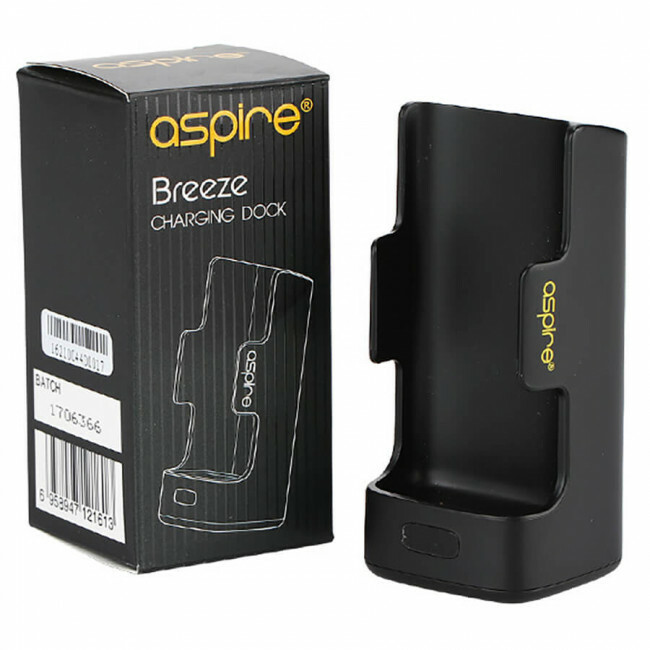 The Breeze is the latest all-in-one device that employs a compact and ergonomic design, no matter how you hold or grip it, it feels good in the hand. 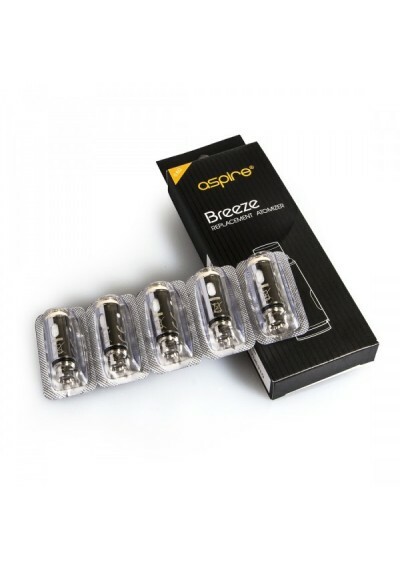 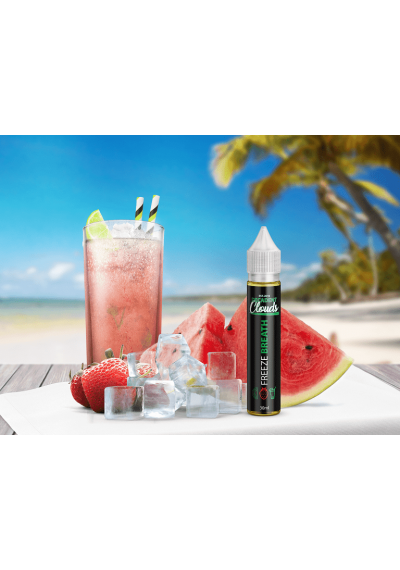 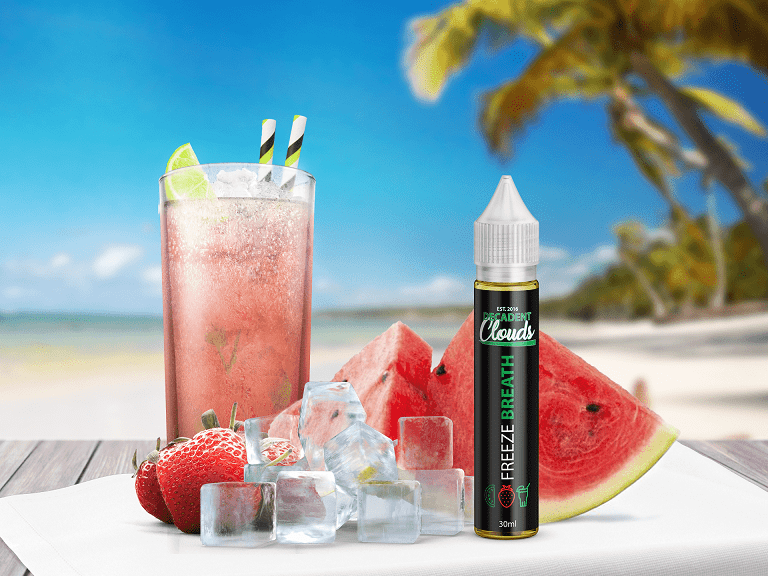 The breeze has a built-in refillable tank that holds 2ml of e-juice and is compliant with TPD regulations. 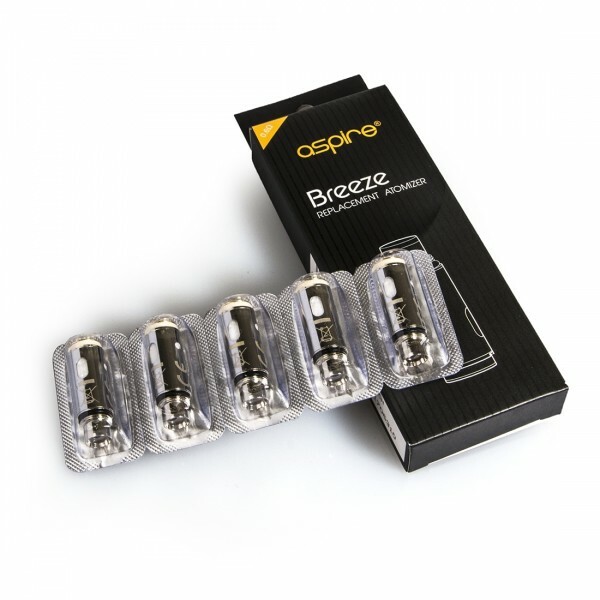 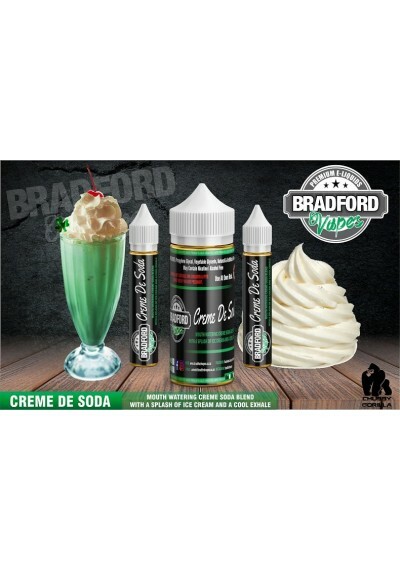 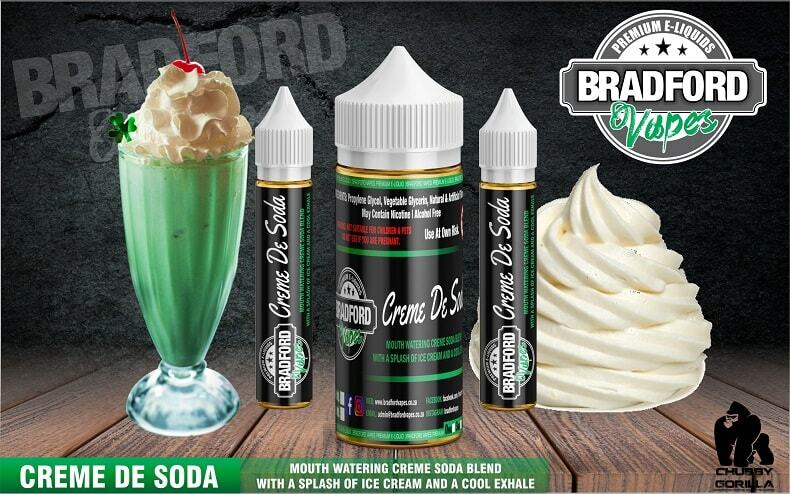 It also utilizes U-tech coil which ensures you a flavourful vape. Not only that, its auto-fire feature adds even more convenience to your daily vaping, no need to press the fire button, just inhale from the drip tip and it will work for you. 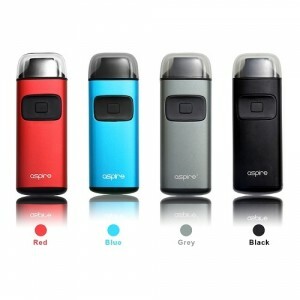 The fire button also helps further navigate the Breeze.